 See what the excitement is about. 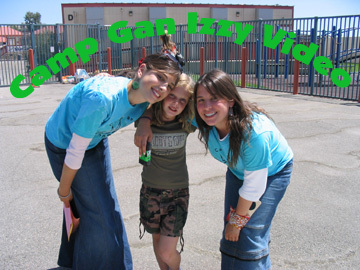 View a video of Camp Silver Gan Israel (2004 season). You'll see why kids love this camp and why parents feel good about sending their children to "Camp Gan Izzy." Click on the picture to the right to view the video (approximately 4 minutes).